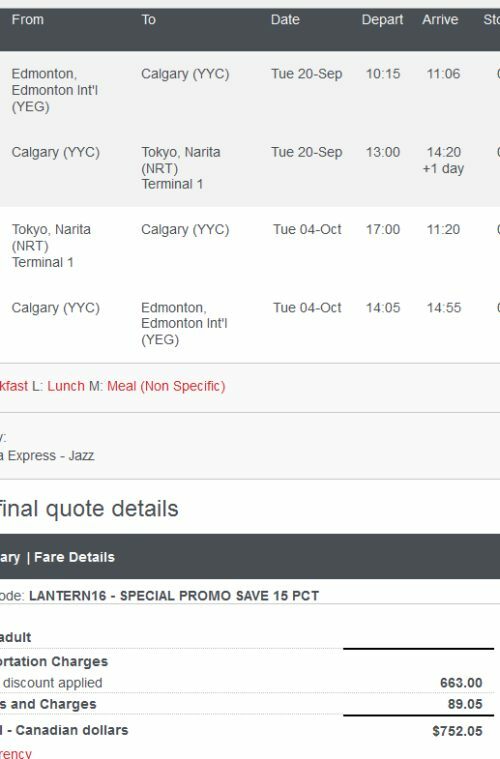 Air Canada has dropped the price of some of their 1-stop flights from Edmonton to Tokyo, Japan down to just $752 CAD roundtrip including taxes. The flights all connect in Canada. September, October, November, and up to mid December 2016. - Look for the date combinations that are $870 CAD roundtrip. NOTE: This will only work with dates between September 1, 2016 and December 10, 2016. 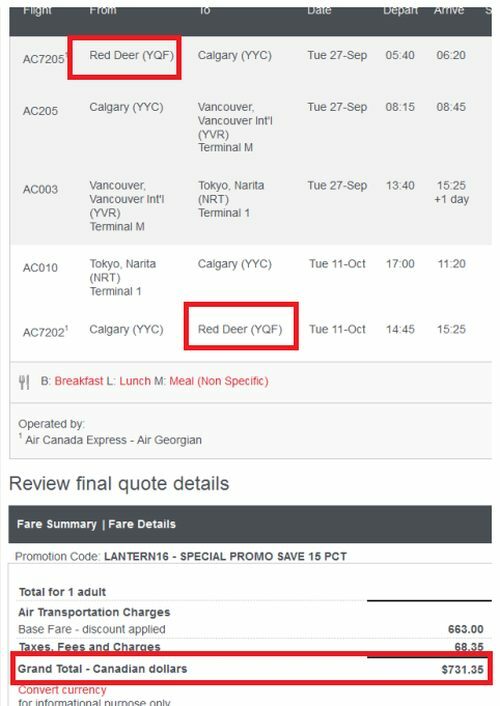 Note that when you are selecting flights on Air Canada's website, sometimes the faster, better, flight options are half way down the page of the results. Thanks to Ivan for pointing that out! The map below will show you some great deals on AirBNB accommodations in an ideal location in Tokyo for under $99 CAD/night for 2 people. 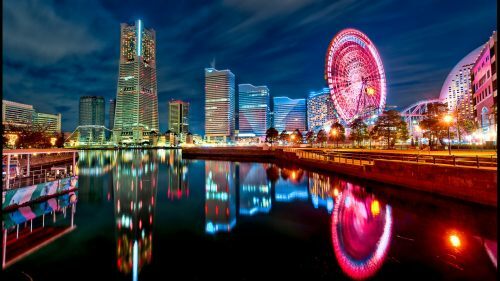 edmonton, yeg, flight deals, air canada, asia, east asia, japan, tokyo and nrt.